Necklaces have been a staple of men’s jewelry for many years. 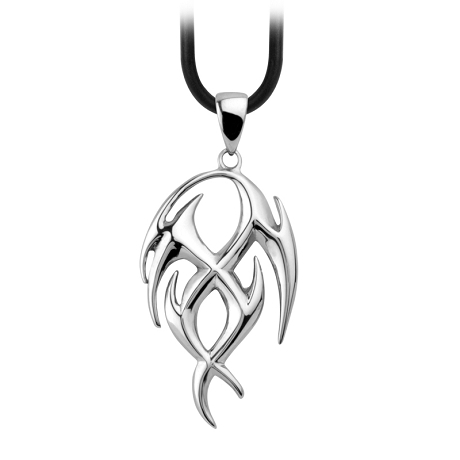 Something that goes with any type of necklace is a beautiful pendant that represents your faith, or a design you love. Here in our selection of men’s necklaces, we have the best of both worlds, including men’s pendants made from stainless steel and tungsten! We have many different types of men’s necklaces and pendants to match your style appropriately. Whether you want to represent your commitment to your faith by wearing a cross pendant, or you’re simply looking to improve your class with a new necklace, we have it all. 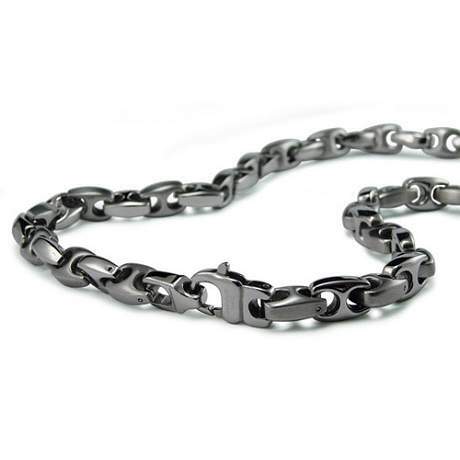 Necklaces are worn by men of all ages, and it has been a popular accessory for men’s jewelry for quite some time now. With the combination of a stainless-steel necklace and a beautiful pendant, you can really make a statement just the way you would like. Our choices are comfortable to wear on your skin, but they also are strong and durable. 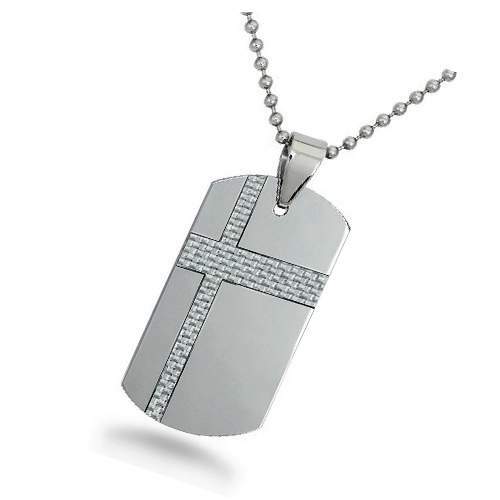 Our selection of men’s pendants includes the classic dog tag styles, crosses, and other religious pieces. No matter what you’re looking for, our team can help you find it in a timely manner. All pendants are easy to attach to the necklace, and they look incredible. Each pendant has been handcrafted and made using an incredible attention to detail. Our choices are made from the finest materials that will make you stand out from the crowd. 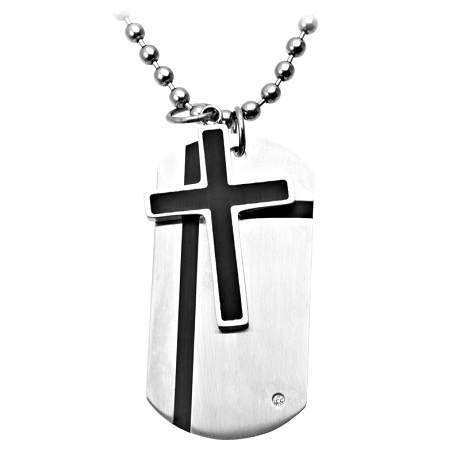 Whether you’re looking to match your personality with a creative design, or simply get a cross to represent your religion, you will find all of the best choices right here in our selection of men’s pendants. Our choices will last a lifetime and will make you look great with anything you wear with it. Our friendly staff can help you find the very best choice, contact us and let’s get started right away!